We present our first giveaway in partnership with our new partner Kinguin who will allow us to offer games to you each month! Since starting of 2013, Kinguin quickly became the largest alternate market of Steam, Origin and Battle.net with more than 3 million customers. Place with this first giveaway which enables us to offer one of the best-seller of 2015: Call Of Duty: Black Ops 3 ! Players are now always on and always connected to the intelligence grid and their fellow operatives during battle. Every soldier has to make difficult decisions and visit dark places in this engaging, gritty narrative. You have until 1st February at 9:00 p.m. to participate! A draw will be made on 1st February at 9:00 pm with all the participants who have answered correctly to different requires. 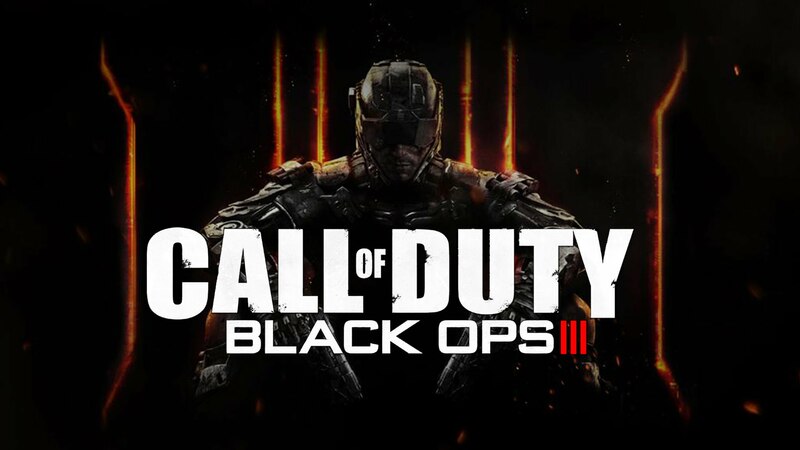 The winner will be contacted on steam/Twitter and he will receive his Call Of Duty: Black Ops 3 . 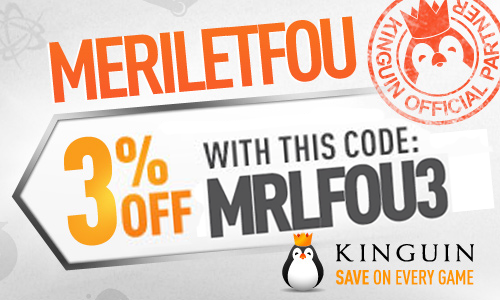 Feel free to visit the kinguin store right here ! EDIT : Congratulations to vince52 who won this game, you can watch the random on this french movie !